Chronic back and neck pain is debilitating. It can ruin a beautiful day, disturb sleep and make you wonder if you’ll ever feel yourself again. 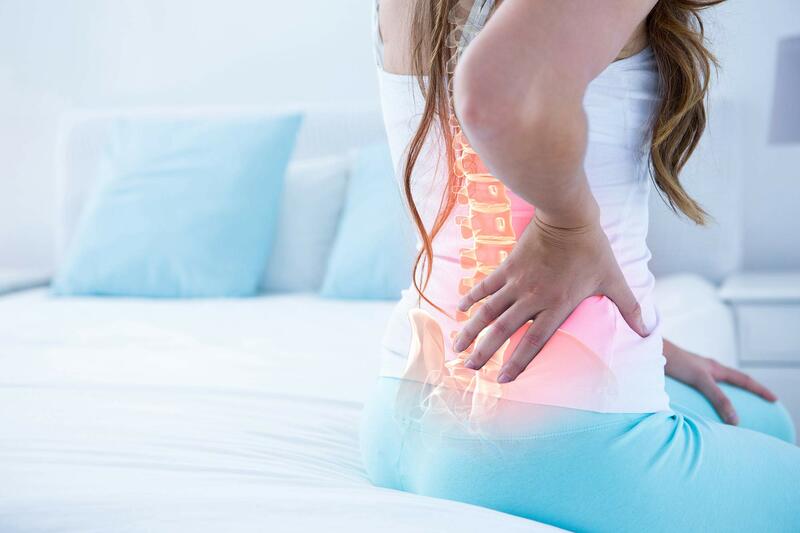 According to one prominent back clinic near Washington, DC, about 90% of back pain patients can be treated non-operatively with physical therapy, medication or spinal injections. But for one out of ten of their patients, back surgery is recommended. Surgery is used to take pressure off of nerves, stabilize an unstable spine or realign a crooked spine. One of the most common ways to accomplish this is through spinal fusion surgery. Becker’s Spine Review reports that between 1998 and 2011, the number of spinal fusions more than doubled in the United Statesand that number continues to grow. How much will you pay for spinal fusion surgery, even if you have insurance? Typical costs for spinal fusion surgery vary depending on where on the spine the surgery is performed, according to Becker’s Spine Review. Average cost for single-level anterior cervical discectomy and fusion is $14,000 and single-level posterior lumbar fusion is $26,000. If this is the first medical procedure you’re having in a calendar year, at these levels of insurance, your total cost for the lower-cost operation would be $3,840 and your total cost for the higher-cost operation would be $4,400, your maximum out-of-pocket cost. While $4,400 is a whole lot less than $26,000, coming up with the money to pay it could be difficult. And, remember, that’s just an example. It’s not uncommon for annual maximum out-of-pocket costs to be even higher.